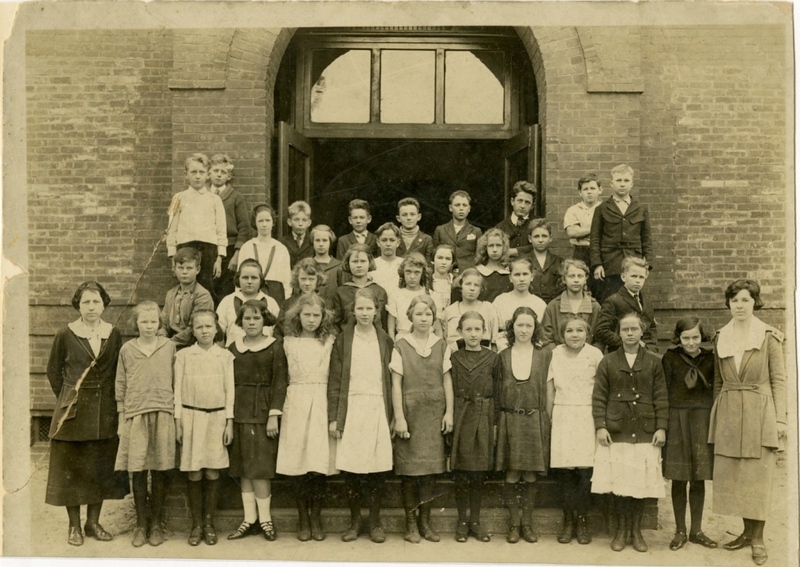 Mrs. Lester's sixth grade class at Sanford Grammar School during the 1921-1922 school year. This class would eventually become the Sanford High School Class of 1928-1929. Original 9.7 x 7.3 inch black and white photograph: Sanford Grammar Collection, Archives Box 4B, UCF Public History Center, Sanford, Florida. Digital reproduction of original 9.7 x 7.3 inch black and white photograph. “Mrs. 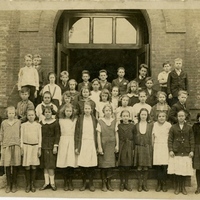 Lester's Sixth Grade Class at Sanford Grammar School, 1921-1922.” RICHES of Central Florida accessed April 18, 2019, https://richesmi.cah.ucf.edu/omeka/items/show/4670.